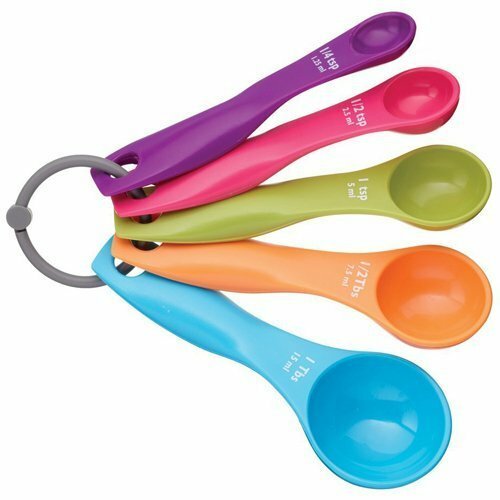 You are still using multiple measuring spoons? This Adjustable Measuring Scoop allows you to measure 5ml and 30ml of solid and liquid food and ensures you an accurate measurement. With smoothly adjustable measuring and easy to read markings for baking, and cooking food.